Please see our policies page for more detail on rules, and RV parking availability. 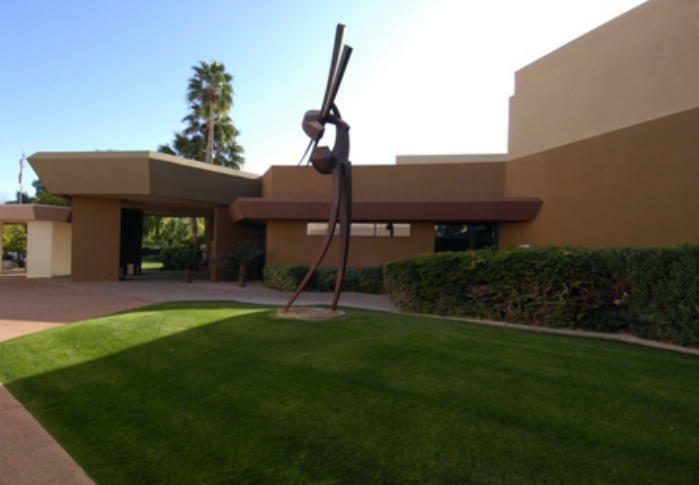 For more information on the facilities click here! The Center maintains 500 on-site parking spaces. These spaces are filled on a first come, first serve basis. RVs (motorhome vehicles, fifth wheel and travel trailers, campers) and all other over-sized vehicles may use only the Third Place parking lot. Permits for RV overnight parking can be purchased for $10.00 per event. Please register at Building A. There are no hook ups. For more information call Heather Murray at 480-644-4906. 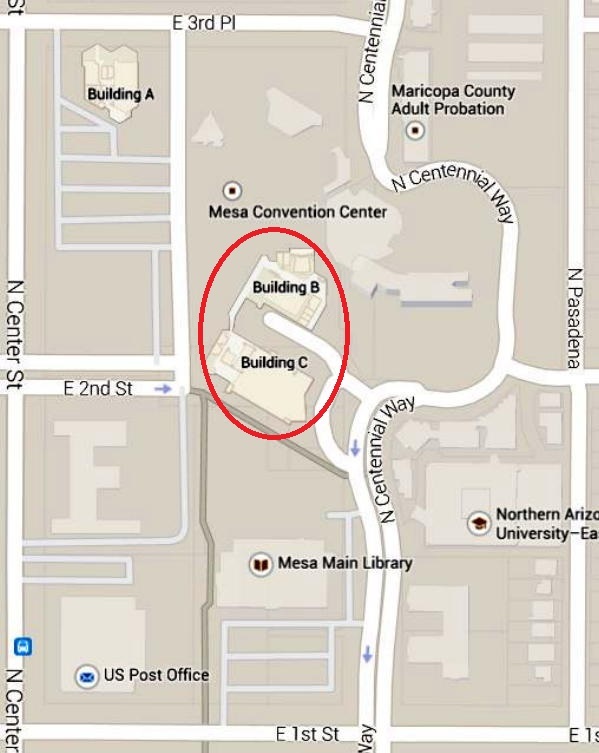 Here is a Google Maps link to the Mesa Convention Center.